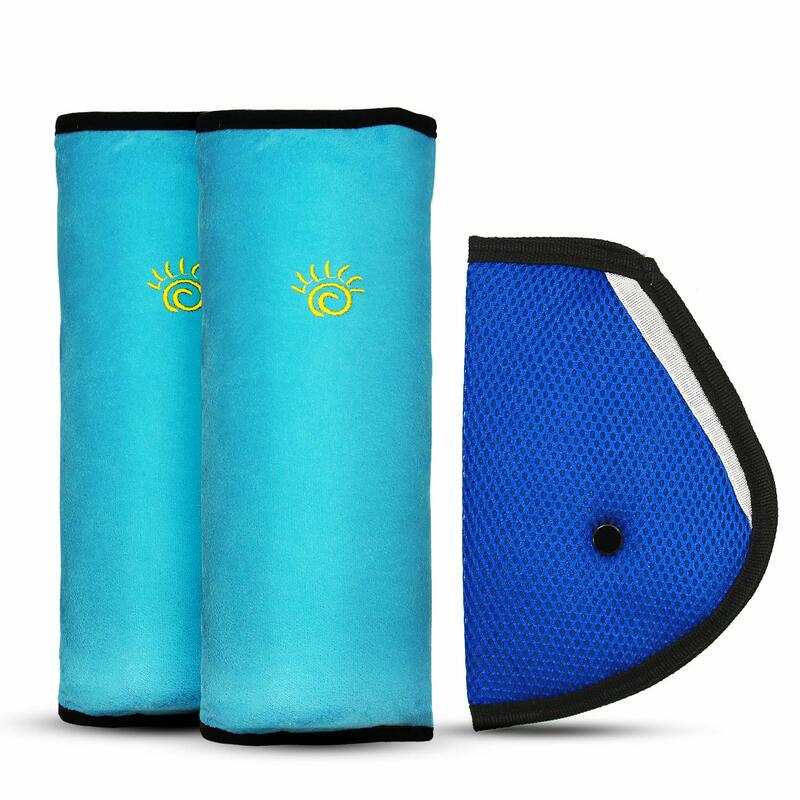 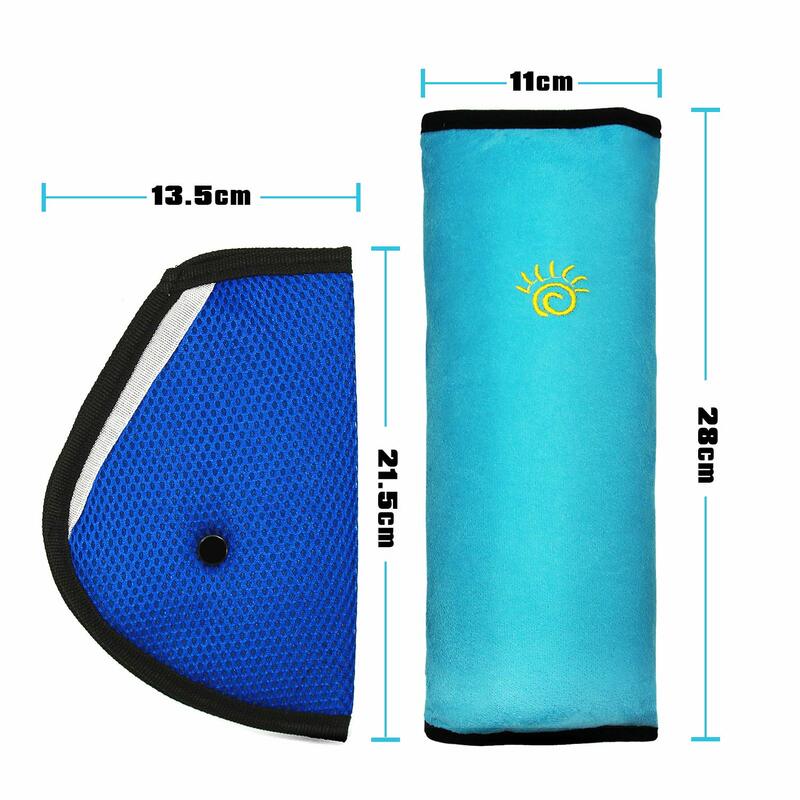 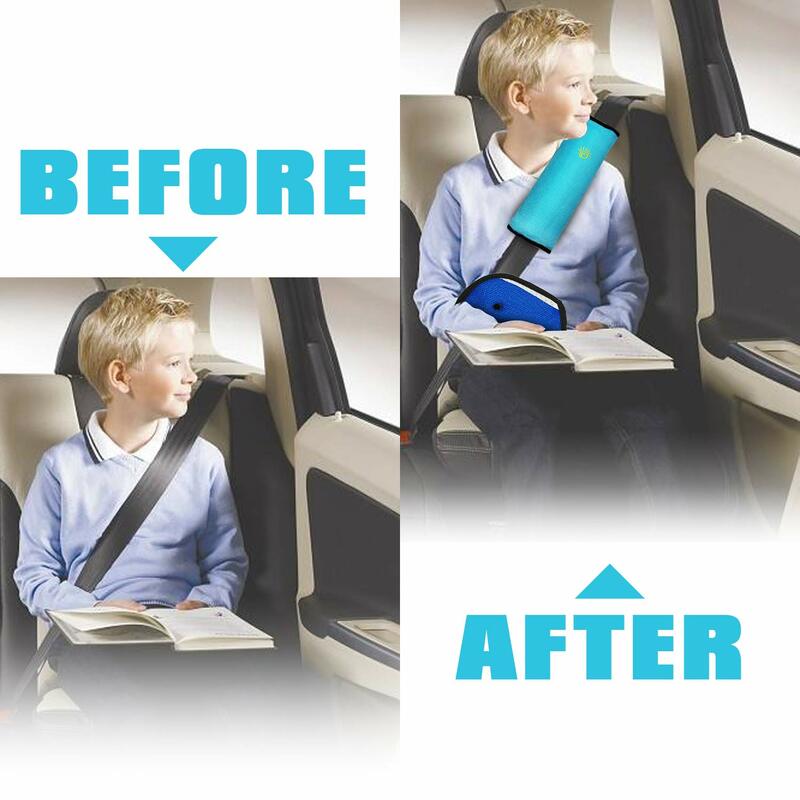 Kids Travel Pillow and Seatbelt Belt Adjuster: Package included 2pcs light blue car seat travel pillow and 1pcs dark blue safety seatblet strap cover. 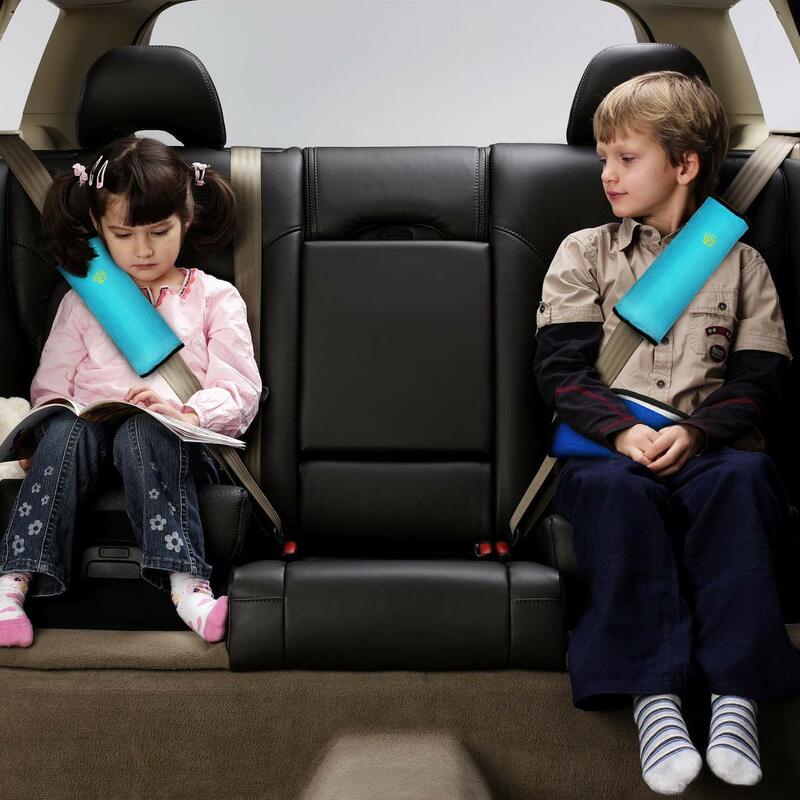 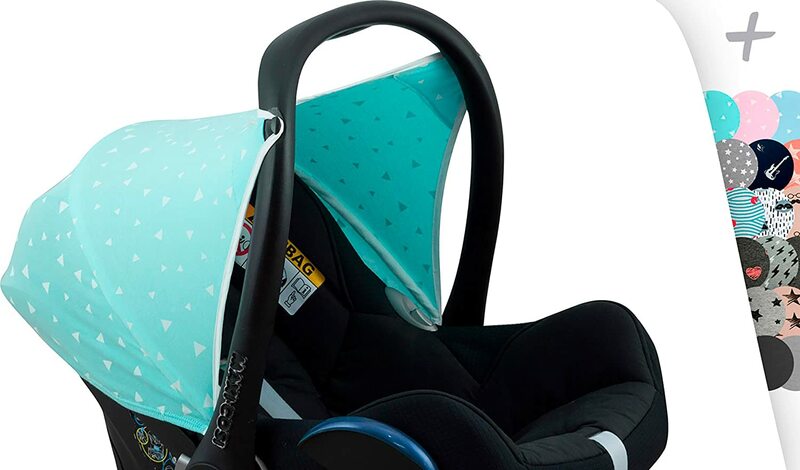 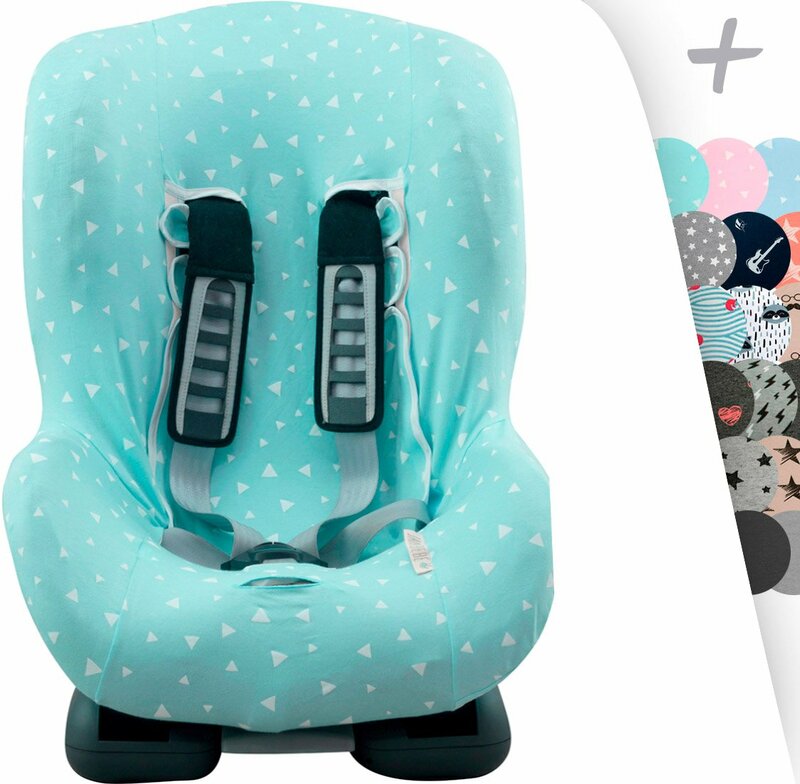 With rorchio seat belt pillow your child can enjoy those long or short car rides with complete comfort and neck support. 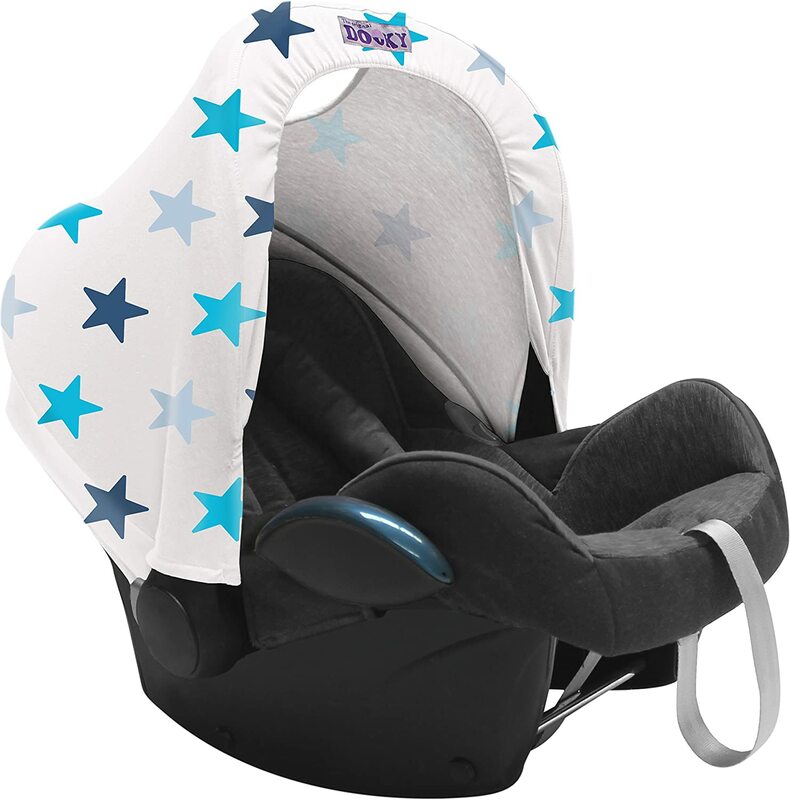 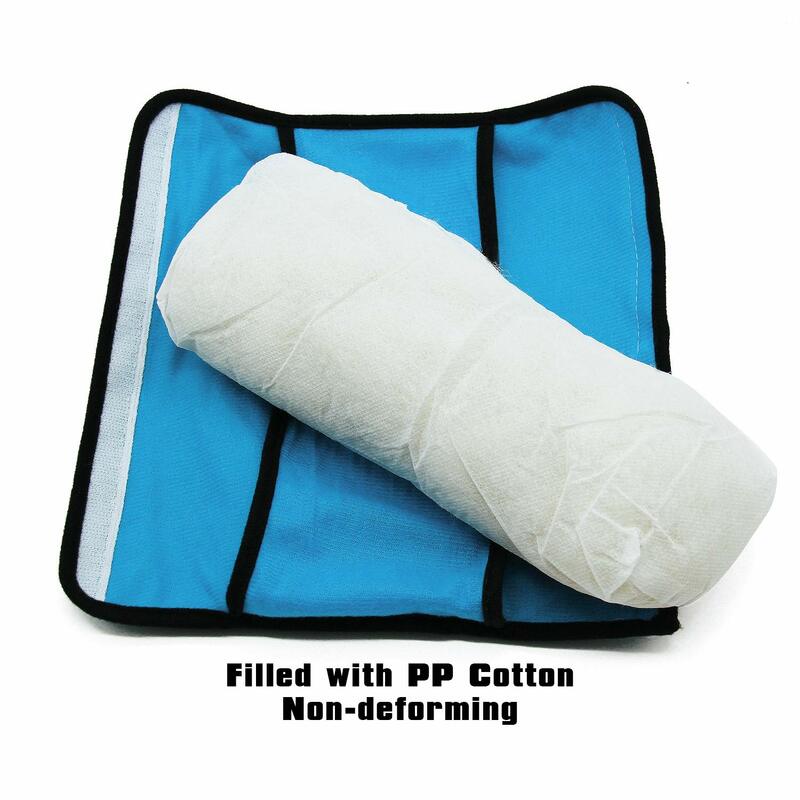 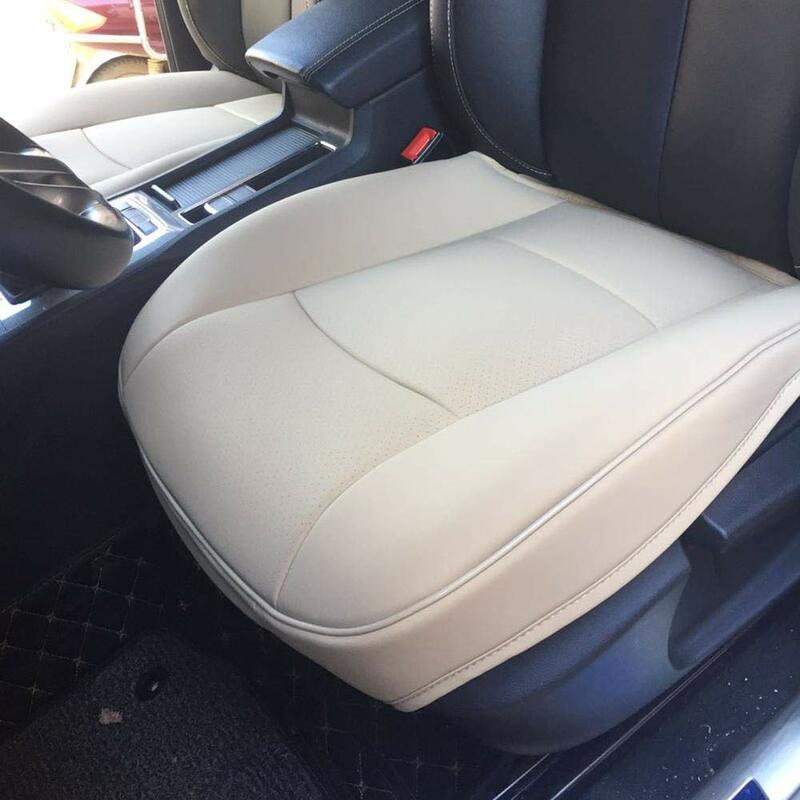 Soft and Comfortable: Premium soft plush and PP filler make the car sleeping pillow very soft and comfortable to support children's neck and head. 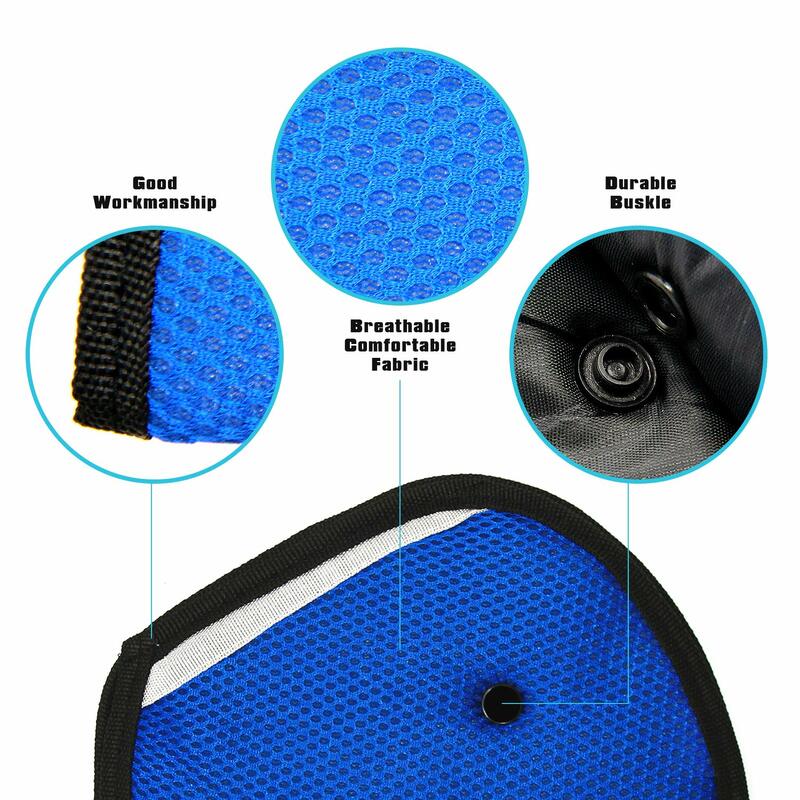 Safety belt adjuster made of durable air mesh fabric, breathable and keeps the belt away from little faces and necks. 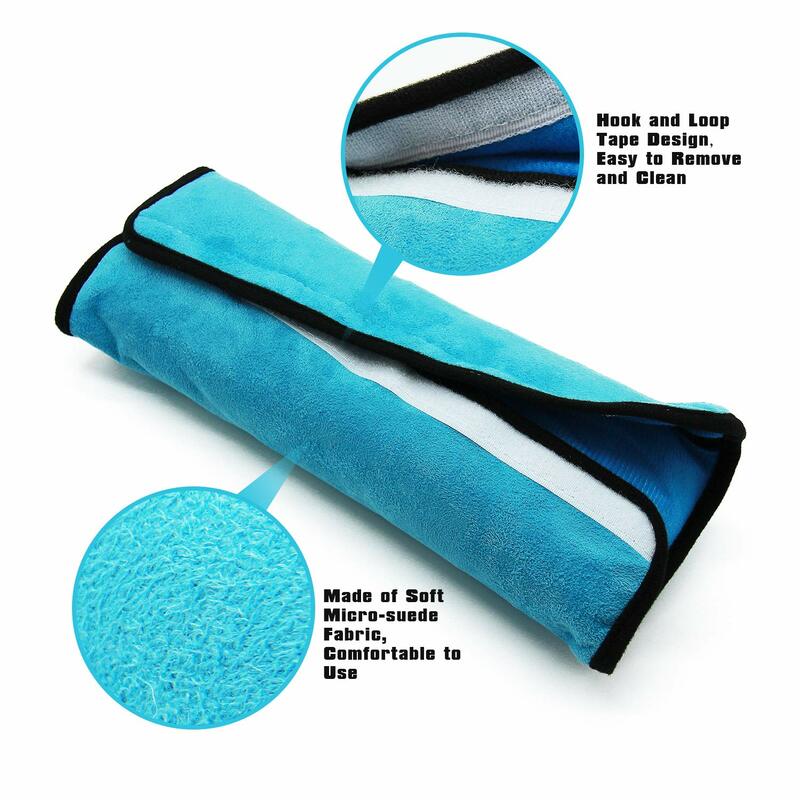 Removable and Washable：Easy to remove and clean. 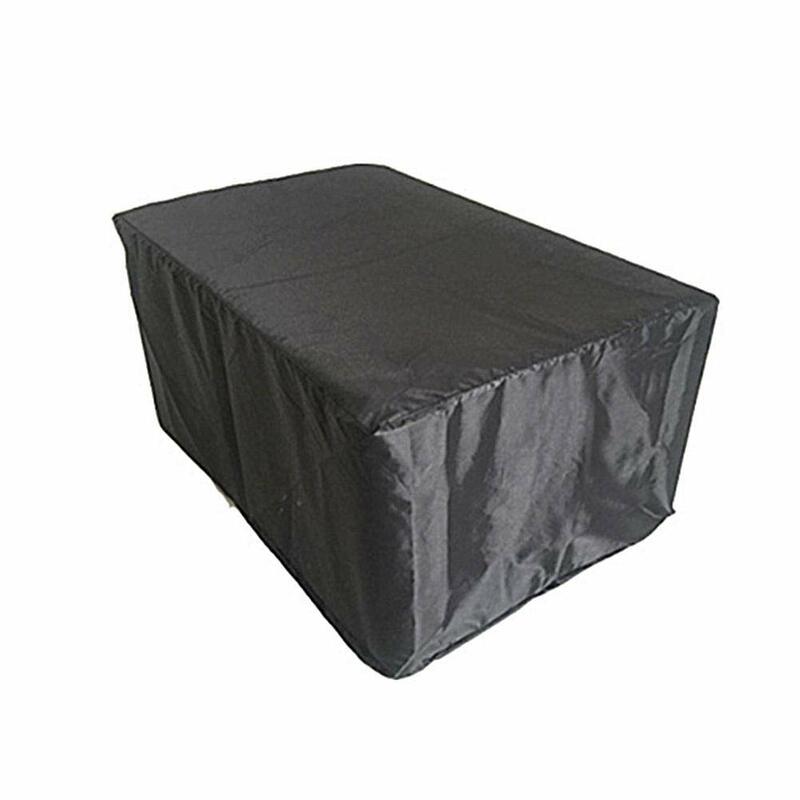 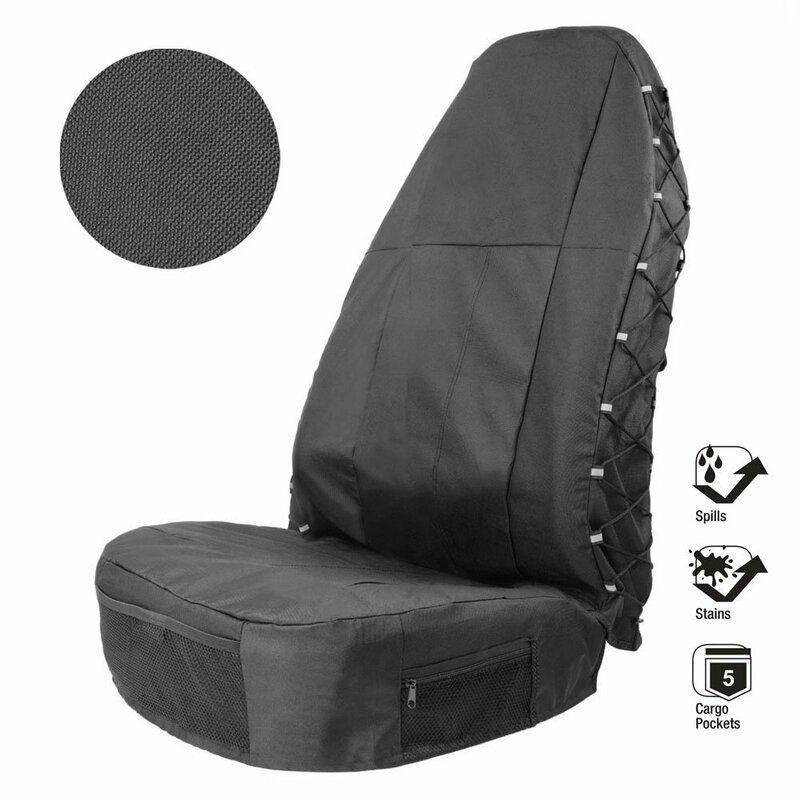 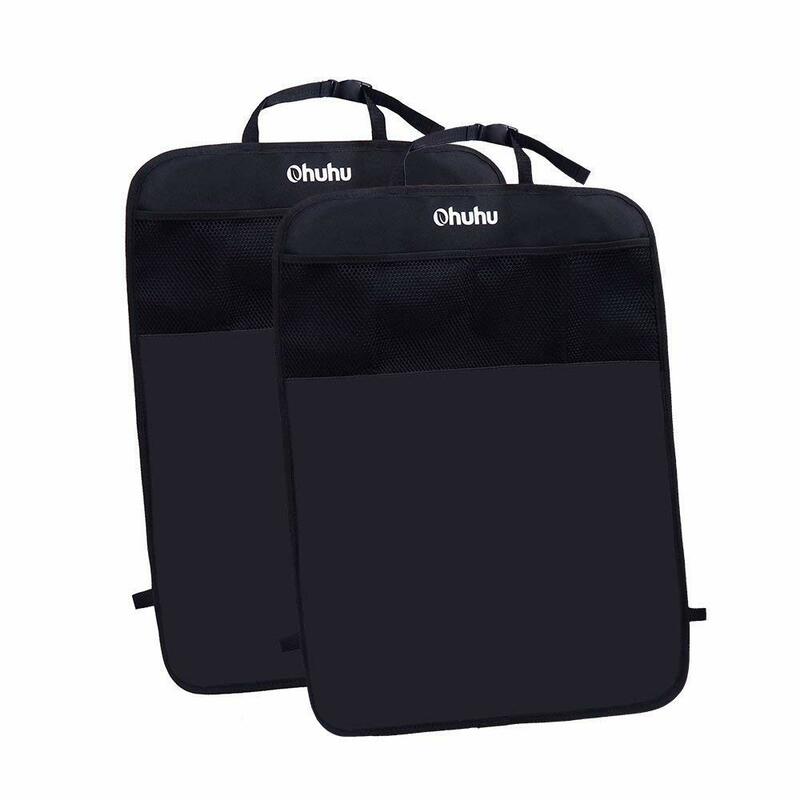 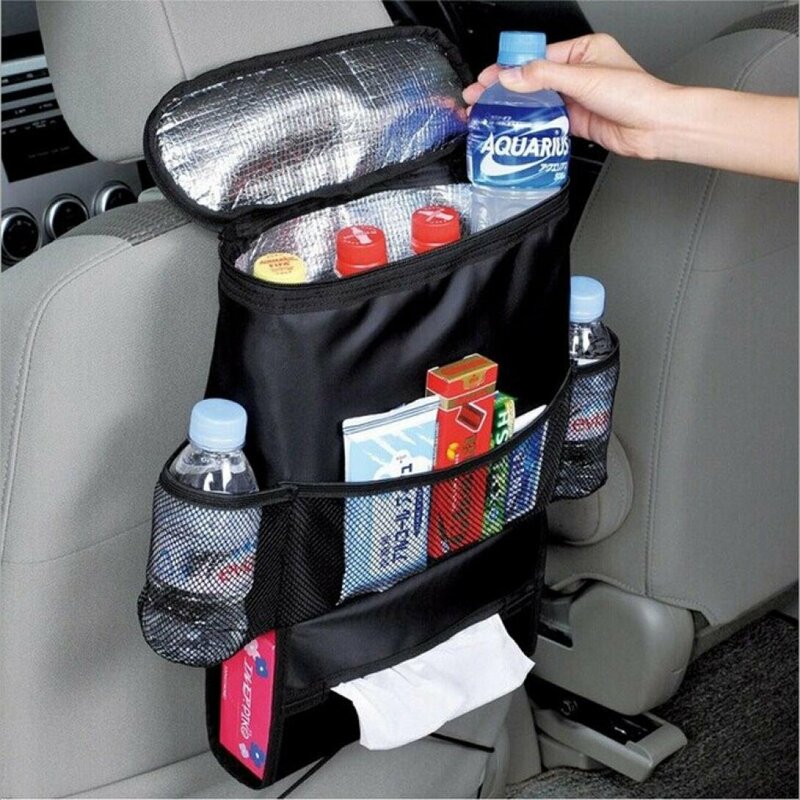 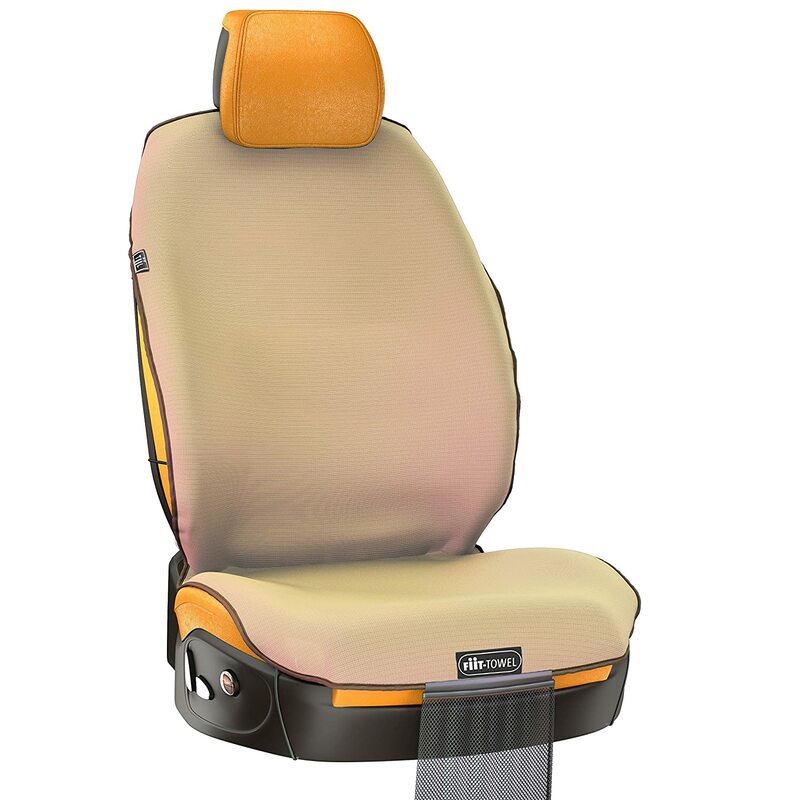 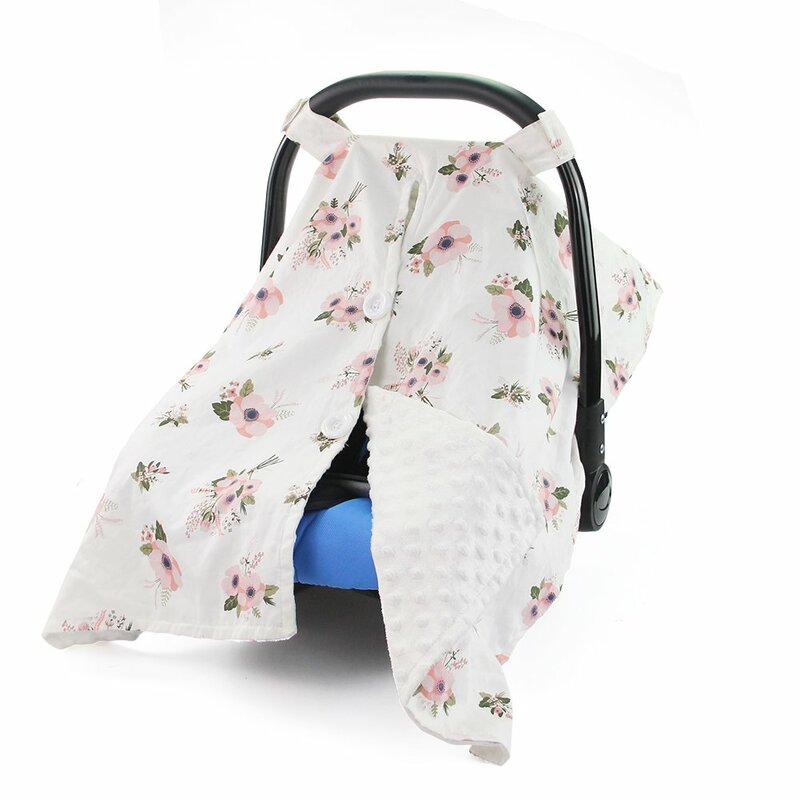 Separable design make the headrest neck support pillow and car safety cover strap easy to clean when necessary. 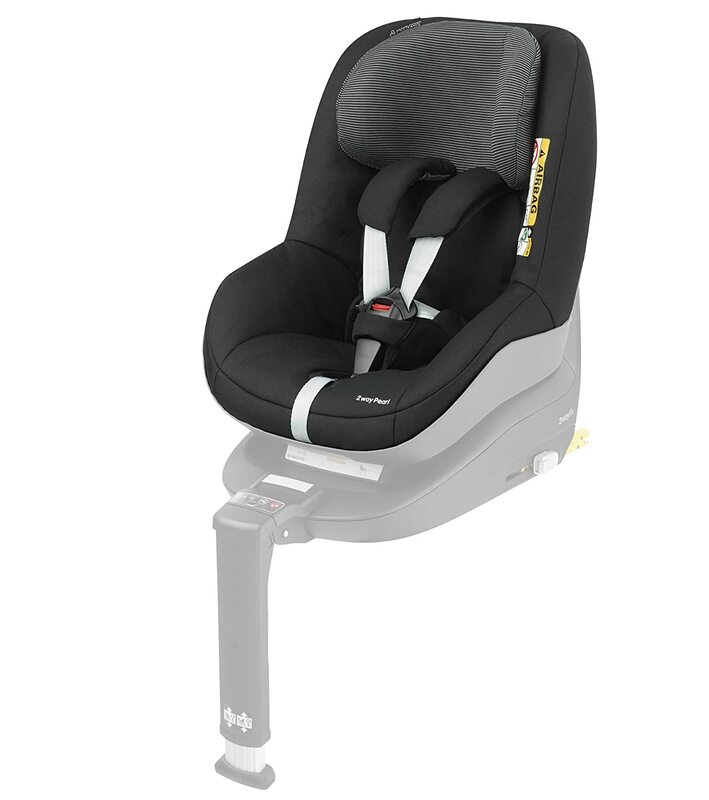 Warranty: We provide 12 Month Warranty and 60 Days Refund for our product. 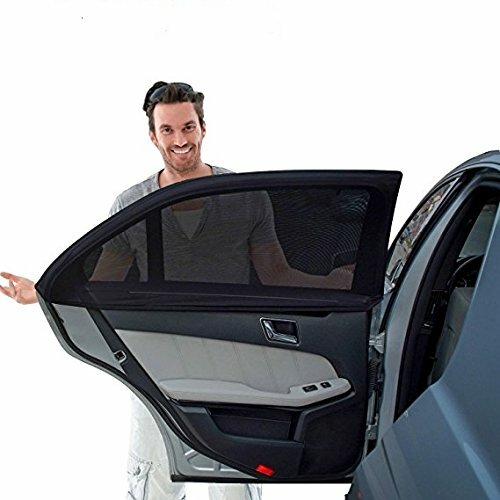 Any question, please feel free to contact us.